If you don’t know, Bay Pres has been actively involved in missions in Guatemala for over twenty years, and a team from Bay Pres just got back from a Medical Mission. Because this is an outreach of the church we want you to know about it - to know what we’re doing and why. Here are a couple of stories from some of the team members that will help you get a sense of how God worked through us to impact the lives of people in Guatemala in a fresh way. With God’s provision our BPC Guatemala STM assembled a team of 17 individuals ranging in age from 12 to 80 years old. 8 of these individuals this was their first STM trip, And our team was supported by 10 in-country individuals who worked and served with us. They provided translation of Spanish to English and in many cases from the Mayan dialect of Quiche to Spanish to English. By God's grace our LWW team has been able to transform poor quality dirty water to clean water. With God's provision of eyeglasses we were able been able to provide the gift of sight to over 220 individuals. And God working through our doctors and nurses, healing medicines, counseling, teaching, and the gift of prayer was provided. 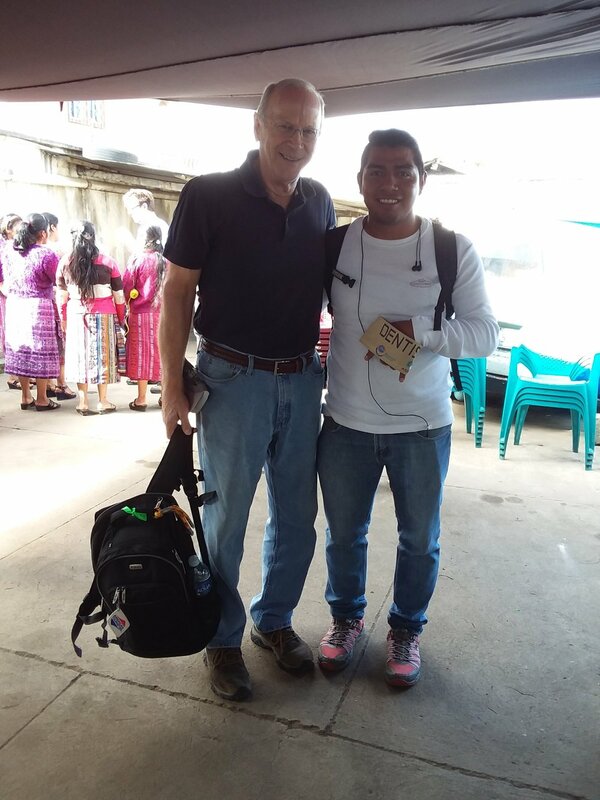 Our Guatemala STM was a testimony to God's providence, sovereignty, and timing in all things. I admit that I had trepidation prior to the trip. 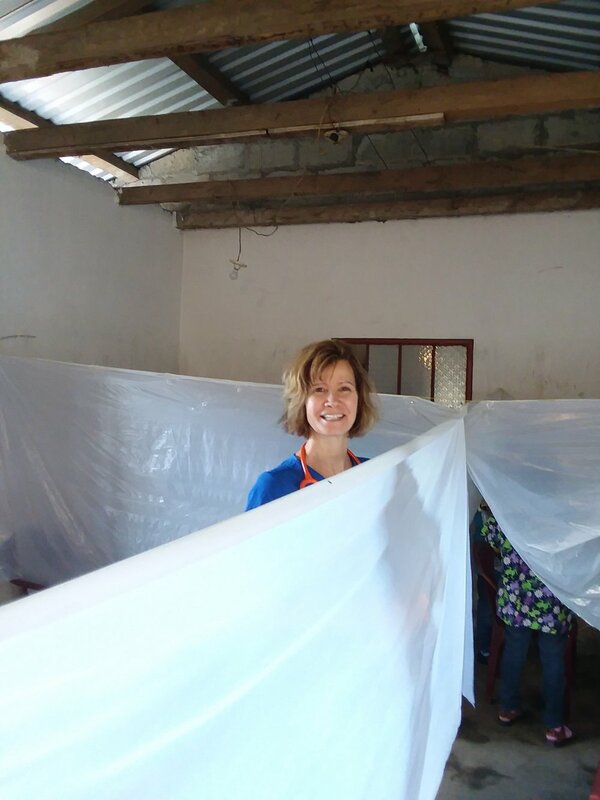 While not anxious about the work involved, traveling, or language barriers; I was fretful about the inability to truthfully impact the lives of the local community in such a short amount of time and with such limited resources. But, from the moment that we stepped foot onto Guatemalan soil, the Holy Spirit was ministering to my wandering heart; my heart which was too small and lacking in faith to believe God's greater plan. It seemed like throughout the week, whenever I lacked faith, joy, or humility, God used His Word, His people, and His creation to whisper just the right message that I needed to hear. 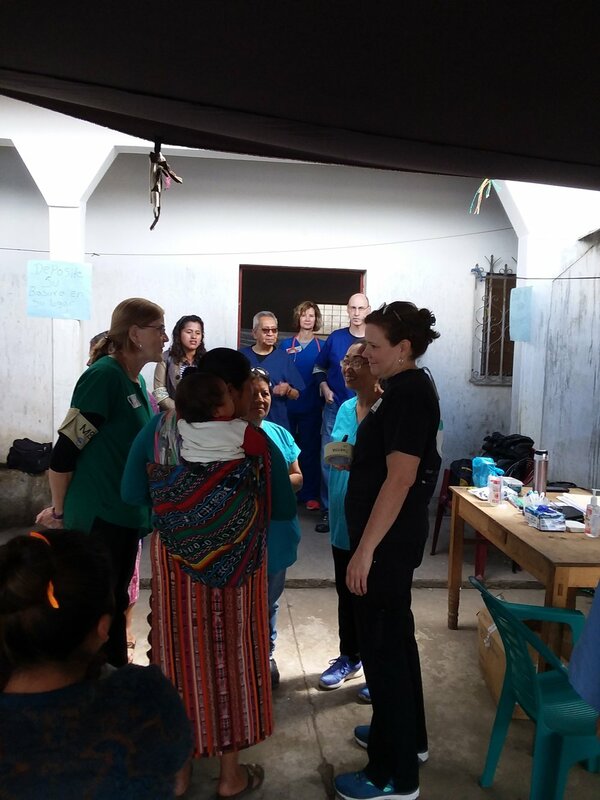 Our 2018 Medical Mission to Tacajalve, Guatemala was truly fantastic. In the close to 200 patients we met, it was beautiful to see how God orchestrated so many parts – volunteers, donations, translators, mentors, friends, neighbors - to culminate in a week where so many of His People were blessed. The most common problem people there were experiencing was dry, painful eyes. This is a direct result of lack of pure water intake and harsh conditions. It was very helpful to be able educate folks on the role of proper hydration, hygiene, protection and nutrition to the health of their eyes. This is key information that our patients could use not only for their own benefit, but that of their family, and their community. One of our partners with Global CHE, Marquitos, was very excited to get extra copies of our pictogram eye health sheet to share with friends in other communities. Many of our patients worked in clothing mills. They benefitted greatly from reading glasses to assist with near vision necessary in execution of their work tasks. This is of particular benefit to older folks who were facing declining work prospects due to naturally occurring loss of near vision as they grow older. Pterygium and Cataracts are one of the very common and sad issues we encountered frequently, and were unable to help directly, as these conditions often require surgery. Indirectly, and with hope to the future, we were very very thankful that we were able to provide every patient with sunglasses – key protection in a place so close to the sun. DRINK THIS WATER. IT IS GOOD.